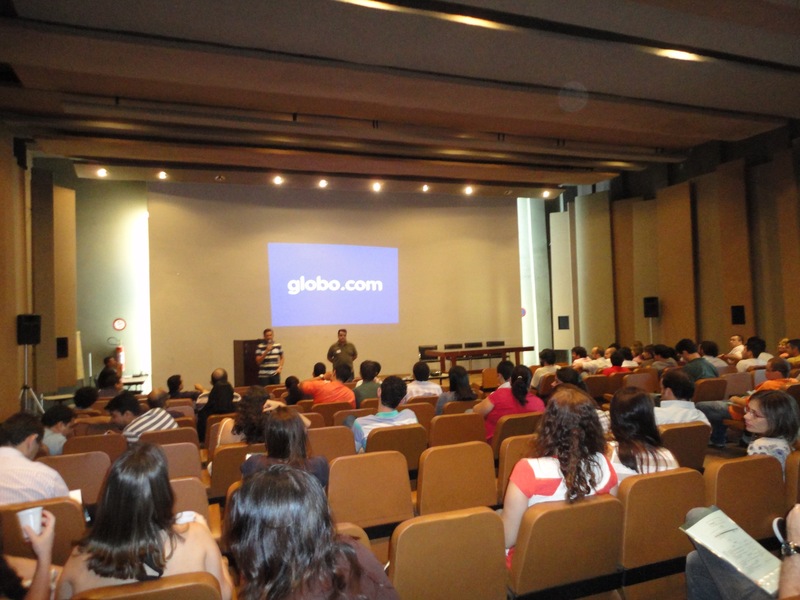 This entry was posted on Friday, November 25th, 2011 at 5:49 pm	and is filed under Agile, eventos, globo.com. You can follow any comments to this entry through the RSS 2.0 feed. You can leave a comment, or trackback from your own site. Parabéns! A palestra foi muito proveitosa e com base, e muita experiência. Sucesso!